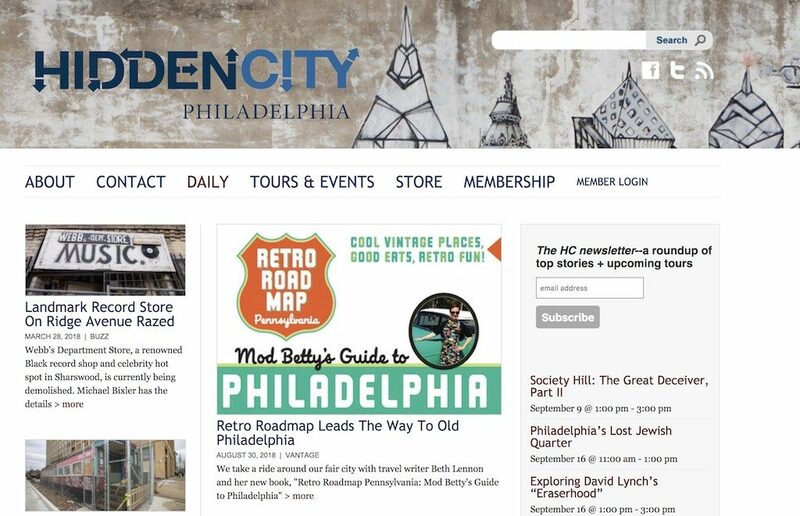 Mod Betty was thrilled to be interviewed by Hidden City’s own Michael Bixler – read all about it here! 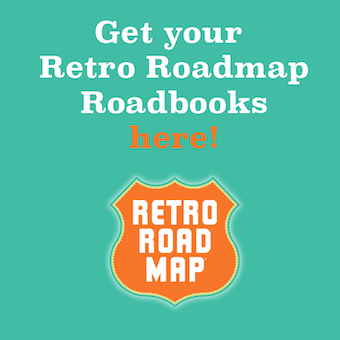 PreviousBlobfest 2018 – Mod Betty Returns with Retro Roadmap Roadbooks!  NextKevin Bacon / Michael Bacon – Retro Roadmappers on Mod Betty’s Birthday!